The more recently Aussies bought their home, the more worried they are about where the housing market is going to next, a new survey by ME Bank showed. 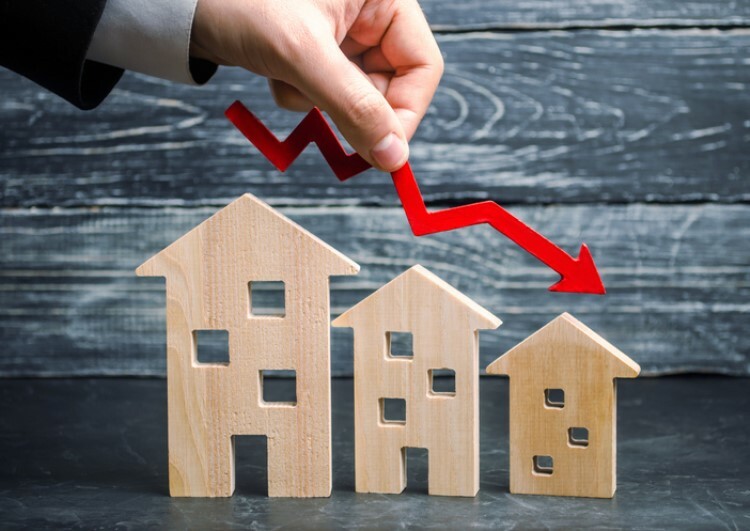 ME Bank's Property Sentiment Survey revealed that 70% of those who purchased their homes over the past year are worried about home values falling, while 60% have concerns about losing money on their properties. 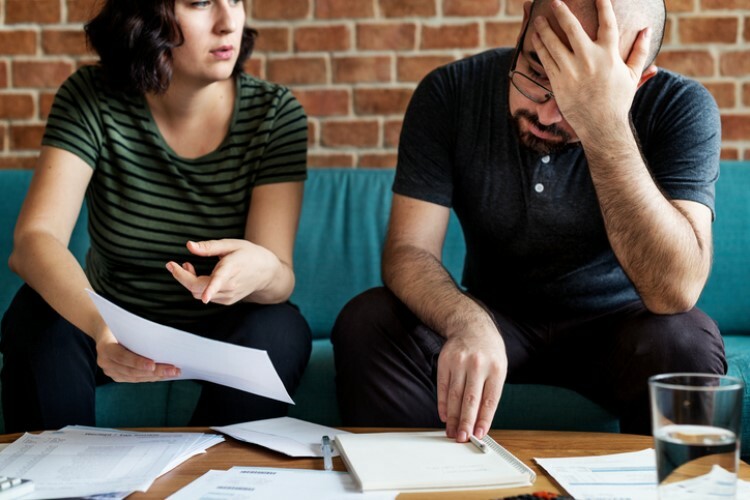 Around 57% of these buyers are also fretting that they owe more than their properties are worth, while 46% regret what they paid for their homes. Overall, home buyers feel that the ongoing price falls would affect their consumer spending — in fact, almost half of all respondents said the housing downtrend has made them feel less wealthy. This led to 73% saying that they would be more careful with their money in the future. Despite the home price decline, first home buyers are still worried about housing being too expensive, with 77% saying they’re ‘worried that housing is increasingly out of reach’. Furthermore, a majority of Australians agreed that housing affordability is at its worst. However, ME head of home loans Andrew Bartolo said buyers need not worry about the short-term fate of home prices if they are planning to live in their properties for a longer period of time. 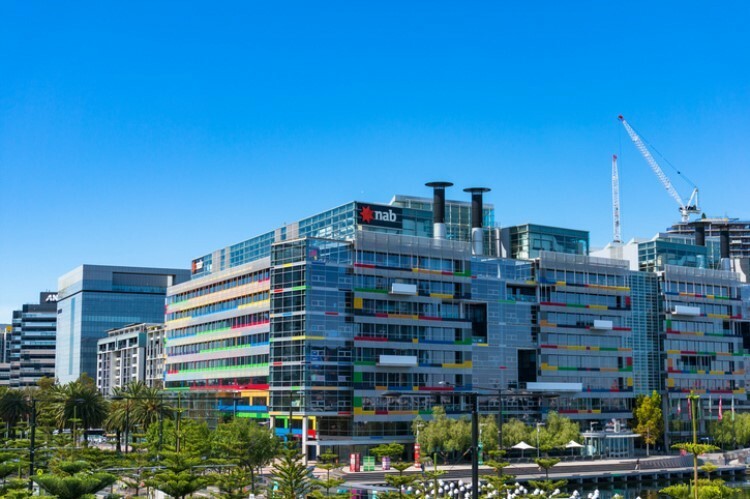 "The Australian property market has seen seven price declines-recover cycles in Sydney since 1984, and all have seen prices recover, most within four years," Bartolo said. For home buyers who are planning to borrow, Bartolo said ensuring a strong savings growth and a sufficient deposit is a must to avoid affecting their overall spending.